We are looking for songs that can be played in Japanese commercial outlets, such as restaurants, cafes, and retail stores in Japan. We are particularly looking for Bossa Nova and Latin music as well as songs of Japanese sounds due to high demand for the upcoming licensing opportunity. This music will be used for background music in many different situations. Japanese listeners like Bossa Nova and Brazilian music, so this can be a great opportunity for those who compose and play this type of music. Artist & tour management. We work with developing artists to grow their career in Canada. 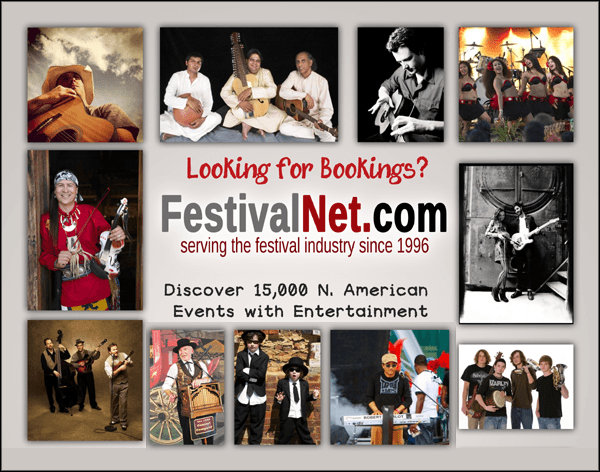 Services include artist career coaching, grant writing, branding, booking, musician staffing and more. 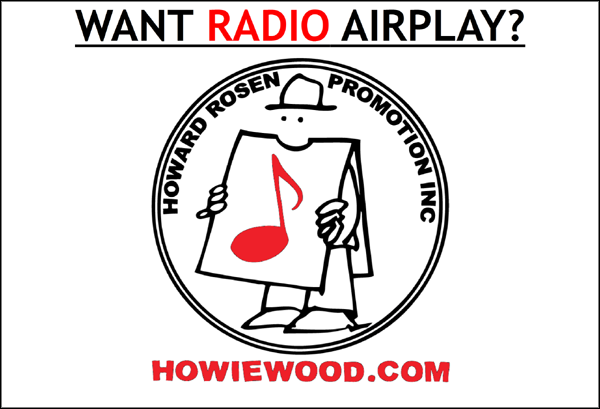 Your premier radio airplay broadcast monitoring service that tracks radio airplay of songs in the US and worldwide on more than 5000+ radio stations. These radio stations include Major FM Terrestrial, College, Commercial and Non-Commercial as well as thousands of streaming Internet radio stations. Some of the radio broadcasting networks Although there are many genres of music, DigitalRadioTracker.com specializes in monitoring radio broadcasters in the following formats: CHR/Pop (Top 40), Rhythmic, Urban/Hip Hop/R&B, Country/Americana, Rock/Alternative, Gospel/Christian/Inspirational, Adult Contemporary and Jazz/Fusion. DigitalRadioTracker.com gathers millions of songs being played each day and compiles DRT Reports for our clients. A DRT Report breaks down exactly who is playing a song, when it's played and how often it's played. DigitalRadioTracker.com also offers Historical 8 Week Reports which list the history of airplay detections on all of our monitored stations during the last 8 week period. In addition, we provide Comprehensive Reports which shows the exact time of day/night a song is played on each of our monitored radio stations. 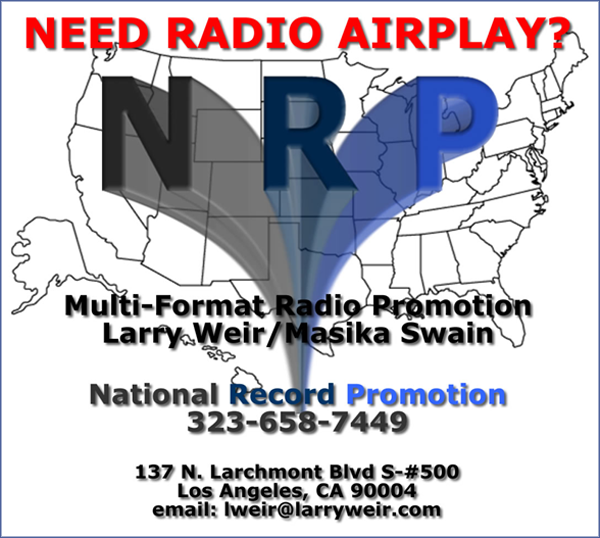 If you have a song receiving airplay on radio and want to know when and where it's being played, get your DRT Report today! 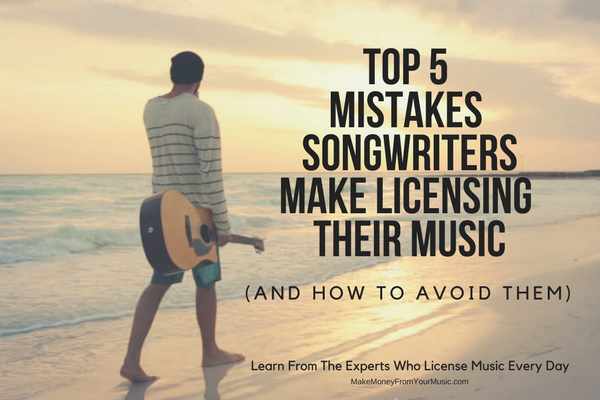 Hear it straight from 5 top music licensing experts! 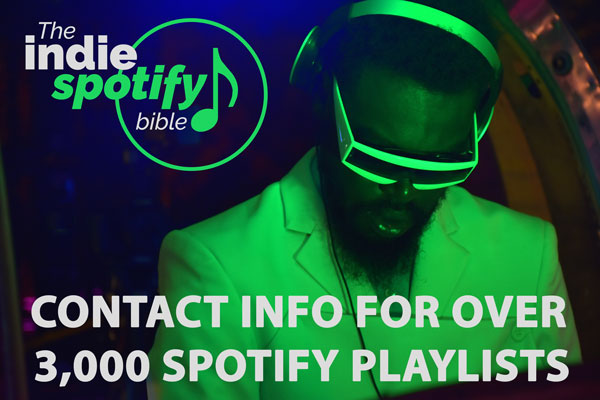 Want to license your music to TV & film? 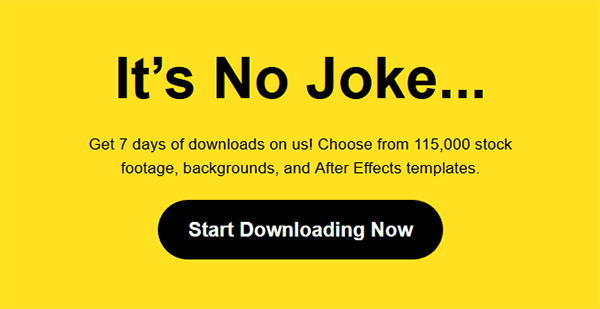 We show you exactly how to make that happen. 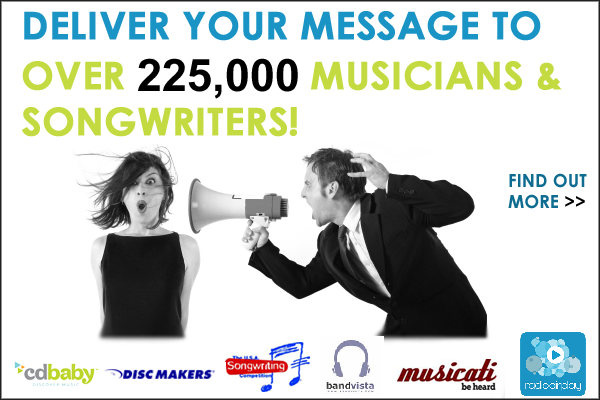 Discover what thousands of songwriters don't know about getting music into TV & film. We offer a selection of videos to help you gain the freedom to make music full-time like you were meant to. Music Lessons for Guitar, Drums, Bass, Piano & Voice. Advanced classes include songwriting, arranging and music business. 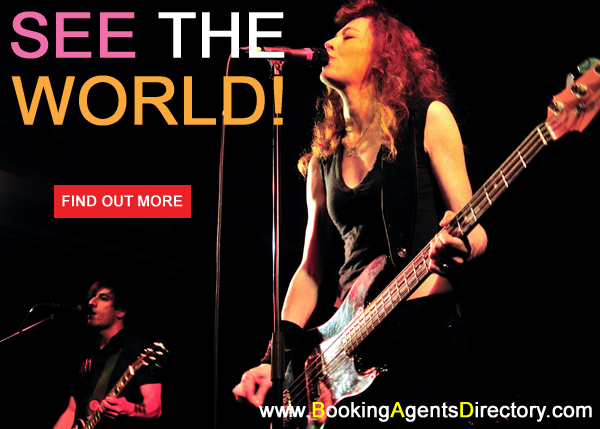 We work with you step by step to provide you a supportive educational environment with music industry professionals. Skype Lessons, North Vancouver, Vancouver, In Home Lessons in Vancouver or North Vancouver. SPECIAL: Music Lesson Sampler Pack ($66 for 2 x 30 minute music lessons). Transparent, independent and trusted, Music Reports has been pioneering cutting-edge solutions to rights administration for 20 years. We invent solutions for the increasingly complicated digital media landscape, setting the standard for innovation in rights management. We build customized tools to solve any market intelligence, rights acquisition, administration, reporting or payment challenges facing the music and data industries, employing intel and software to automate and accelerate accurate, transparent reporting. Music Reports is not a society or an aggregator of rights. We do not require rights owners to affiliate with us, become members, or pay any fees to receive the reports or payments we provide on behalf of our clients. We do not set royalty rates and we do not commission royalties. When we pay, we pay 100% of royalties due from the first use of each sound recording embodying your composition(s), with no deductions other than required tax withholdings (if applicable). SONGDEX is the world's largest and fastest-growing registry of music copyright and related business information, containing detailed, relational data on tens of millions of songs, recordings, and their owners, covering virtually all of the commercially significant music in existence. 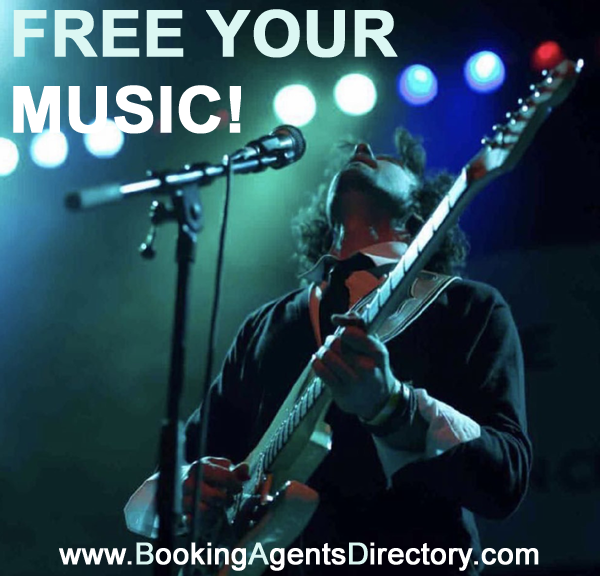 SONGDEX demystifies and simplifies music rights administration. You don't need professional experience or equipment to take photos your fans will love. This musician's guide to Instagram gives you tips to get you started on the popular platform. Instagram is an incredibly useful platform for musicians and bands. That said, I know the photography-heavy content intimidates many musicians. Just taking a quick browse through Instagram's "Explore" page will present thousands of photographs that were no doubt shot by professionals. But you don't need professional experience or equipment to take photos your fans will love. In fact, if you have a phone, you have everything you need. What is the purpose of your Instagram page? Before you start taking pictures, I want you to ask yourself what the purpose your Instagram page will serve. Is Instagram a place you know a lot of your fans hang out? Is there a strong community for your genre of music on the platform? Like any social media channel, Instagram takes dedication, and if you're not going to benefit from forming a community there, don't waste your time. Okay, now that we have that out of the way, let's talk about theming your content. In other words, what kind of images and videos will you post? This will have a lot to do with both your career goals and your fan base. Let's start with your career goals. What do you want to be known for? What kind of image do you want to portray? What are you good at? What elements of your career are most important to you? If you're a tech-heavy band that goes all out with the pedal boards, you might post some photos of your gear from time to time. Use your caption to explain the settings and tone and ask fans about their favorite pedal. From the other angle, what kind of content do your fans enjoy? Do they like seeing videos of you teaching? Live videos? Backstage or studio videos? Gear photos? Gear reviews? Live show photos? It may be difficult to tell at first, so use it as an opportunity to experiment. Use your Instagram analytics to determine which posts were most popular and do more of them. 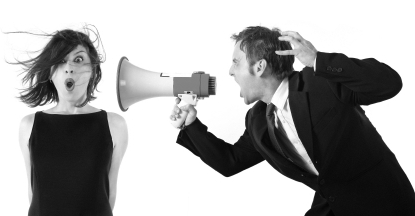 Eventually you'll get a firm handle on what resonates with your audience. The easiest hack to getting great quality photos (even if you have absolutely zero photography skills) is to use natural lighting. Seriously. All the filters and editing in the world won't be able to make a dark photo look good. The best lighting is a soft or indirect light - think outside on a slightly overcast day, or near a window the sun isn't coming directly through. If you're in light that's too harsh you can get photo-killing shadows. Avoid using your phone's flash. Nine times out of ten it will overexpose your photo. That means instead of photographing the lyric sheet you're working on in your dark home studio devoid of windows, bring it out to your living room with your headphones and a pencil and set up a little flat lay by the window. Instead of filming your guitarist playing a cool riff in the dark and cramped rehearsal room, grab an acoustic guitar, set up a stool, and get the shot in a bright room in one of your homes. Of course, you can get some really creative shots in low-light or extreme hard-light situations. Experiment. Take a ton of photos and see what you come up with. Remember, like music, photography is something you will improve at with practice, so don't be afraid to take shots (after all, you don't have to post everything you take). Filters can be a good tool to achieve a uniform look to your feed, but they can be WAY overdone. Make the filter too strong and it will take away from the actual shot. Everyone goes through that filter-obsession phase when they first get on Instagram, so let's try to get through it as quickly as possible. If you're using natural lighting, you may not even need a filter at all. Simply make small adjustments to the brightness and temperature of your photos. If you do want to use a filter, try to roll it back a little. Most editing apps will allow you to bring the strength of the filter down a few notches so you still get the effect without it being distracting. Once you find a filter you like, you can add it to all your photos to make them look uniform and branded, so fans will be able to instantly recognize it as your photo. Some great editing apps are VSCO Cam, Afterlight 2, and Snapseed. Think about your photos like songs. Just like a song, they need to have one subject or idea and everything in the photo contributes to that idea. That means if you're taking a photo of you wearing your new merch, you shouldn't have a cluttered desk space, a few instruments, and your bass player's arm in the shot. Those things aren't supporting the merch or the message you're trying to share. Instead, let the shirt be the focus. Put yourself in front of a plain or colored wall to make the shirt really pop and draw the eye. You can use the grid feature of your camera to get the "subject" of your photo perfectly centered. If you want to make things a little more artsy, try moving the subject off-center right on the third grid lines or cropping the shot in interesting ways. While you'll learn a lot from just playing around and snapping shots for yourself, it can also help to take a look at what other musicians are doing on Instagram. 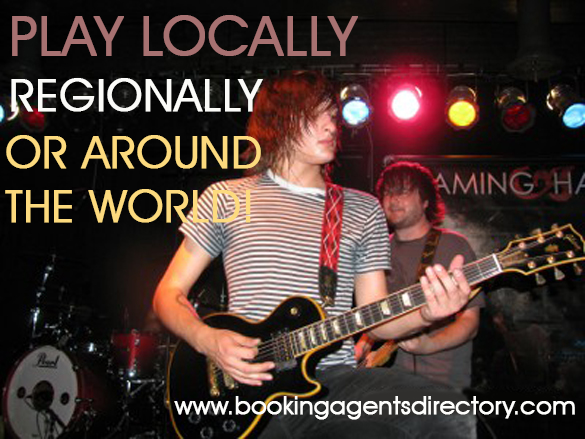 Check out some of your favorite bands and musicians on the platform. What are they doing from a photography standpoint? What photos really draw your eye? What is it about those photos that you love? What can you learn from them? If you want more social media tips and ideas of what you can post to your social channels, check out this free eBook. Inside you'll find three social media checklists that will help you come up with easy ways to promote your music so you can get spend more time playing and writing. Dave Kusek is the founder of New Artist Model and Berklee Online. Over the years he's worked with tens of thousands of musicians around the world across every genre imaginable and in many different markets. 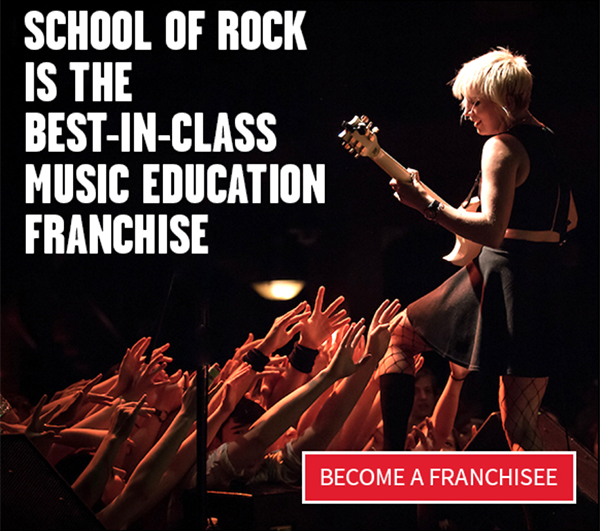 New Artist Model is an online music business school designed especially for indie musicians. Learn how to turn your music into a career, understand the business, and start thinking like a musical entrepreneur. 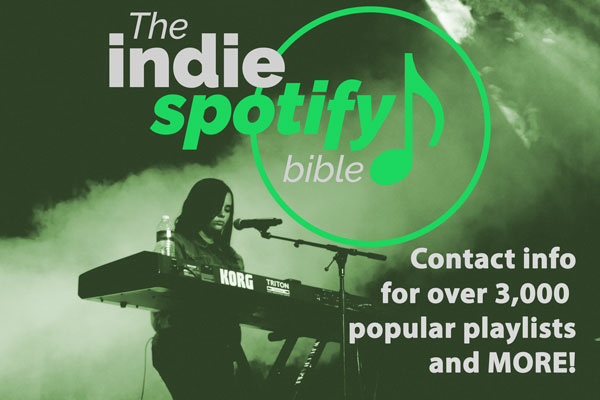 ADVERTISE IN THE INDIE CONTACT NEWSLETTER AND REACH OUT TO 180,000 MUSICIANS AND SONGWRITERS EVERY MONTH! Ads are $250 each (600 x 400 pixels). 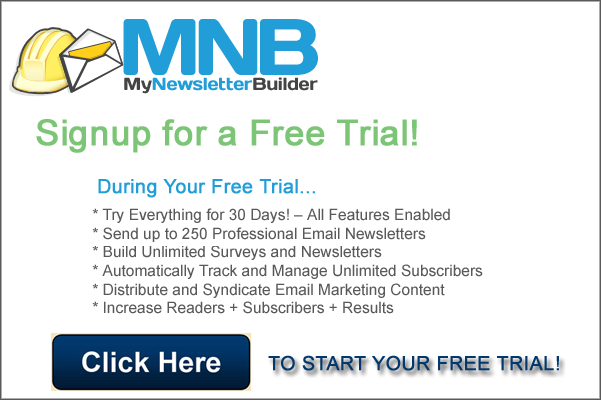 If you advertise for 3 consecutive issues, you will receive a $100 discount ($650 total). 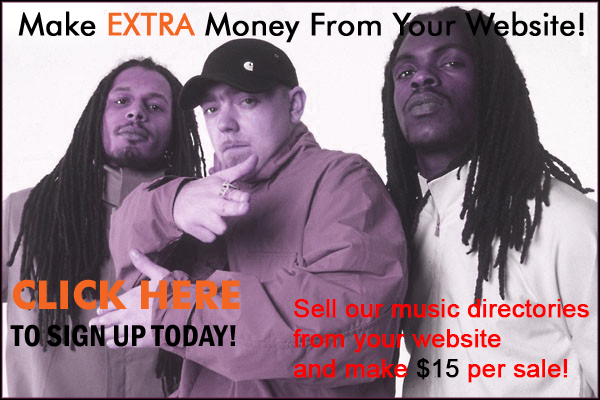 Premium placements (the first 2 ad spots) are $400 and $300 per month.